Trinity Medical Imaging have recently purchased one of our refurbished Vitale S B2c coffee machines, All of our Refurbished coffee machines come with 6 months warranty and any machine that has been refurbished will have been through our workshop. We strip them down to the basics and any parts required are replaced with any exterior work restored to the highest level. 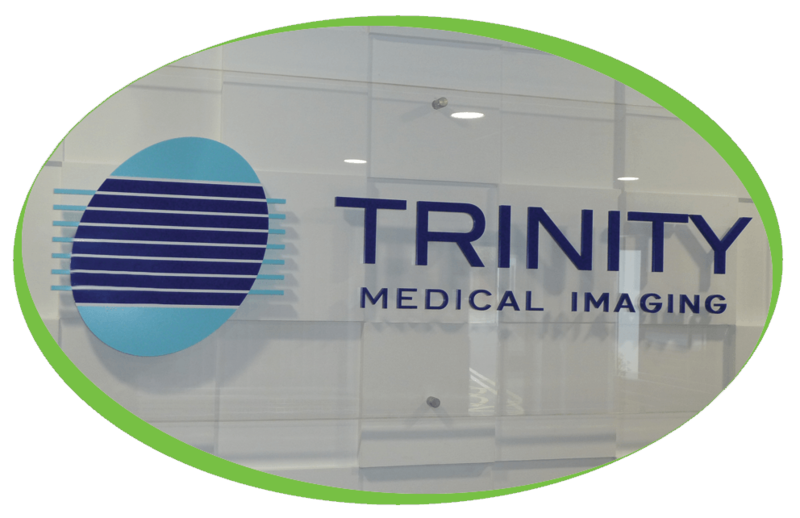 Trinity Medical Imaging is one of the foremost providers of private nuclear medicine imaging in London and Surrey. They work with some of the finest nuclear medicine consultants from a wide variety of specialist fields, attracted from London’s major teaching hospitals.